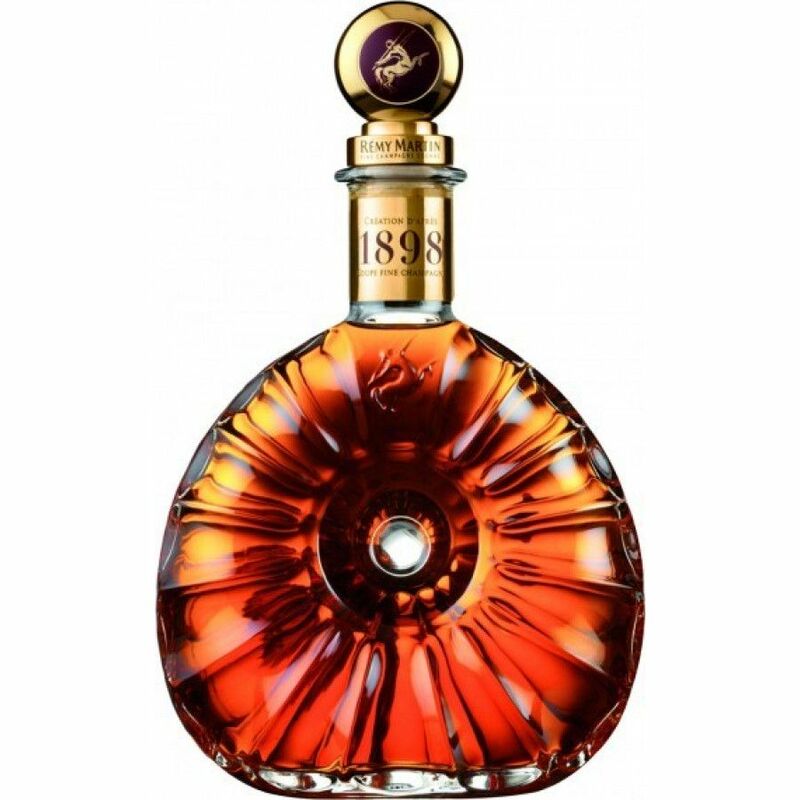 No tasting note or review on Cognac Rémy Martin 1898 Coupe Fine Champagne. Cognac Rémy Martin 1898 Coupe Fine Champagne is a cognac we did not really have on the radar before! It is available exlusevly on the Chinese market. As far as we know the age is classified as an Extra cognac (middle old cognac, comparable to XO), and a Fine Champagne blend (means that it's a blend of Grande and Petite Champagne where Grande Champagne is at least 50% of the blend). Nose - Tea leaves, bubble gum. Palate - A bit hot at first sip. As time goes by, can feel the warmth and the rich body. Not too sweet compared to other cognac. Wow!! Have never seen this Remy before..! 1898 Coupe? where can you buy this, really, only in China? come on Remy, bring this to the US!